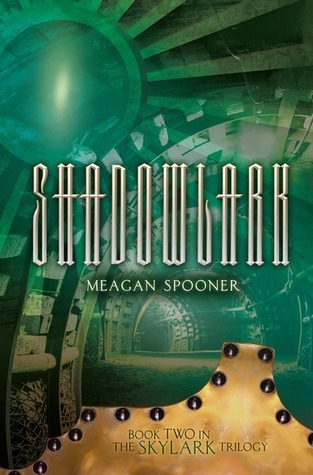 this week I’m waiting on Shadowlark (Skylark #2) by Meagan Spooner (expected publication: October 1st 2013 by Carolrhoda Lab). Shadowlark will be the second book in the Skylark trilogy. 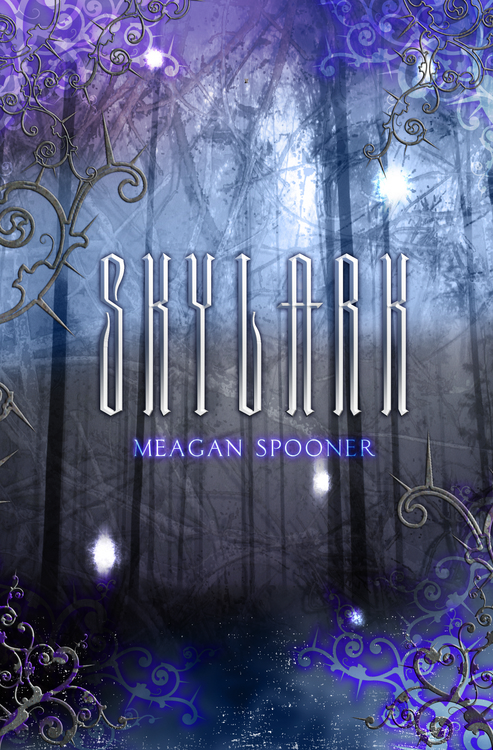 I posted about Skylark in May 2012 (Waiting On Wednesday – 10) and interviewed Meagan Spooner in October 2012 (read the interview here). Now I’m really looking forward to Shadowlark, because Skylark was definitely the most original YA book I read in 2012 and because I really want to know how the story can go on after Book One’s surprising ending. Below is the blurb for Skylark. If you want to read the blurb for Shadowlark, it’s here, but beware of spoilers if you haven’t read Book One. What are you waiting on this week? Is Shadowlark on your TBR list? Feel free to leave me a comment below! This entry was posted in Waiting On Wednesday and tagged dystopian novel, EM Castellan, fantasy, Meagan Spooner, Shadowlark, Skylark, Waiting On Wednesday, YA Books, Young Adult literature. I haven’t seen either one of these books before but I’d love to check them out. I hope you enjoy reading book two when it comes out. Great pick!